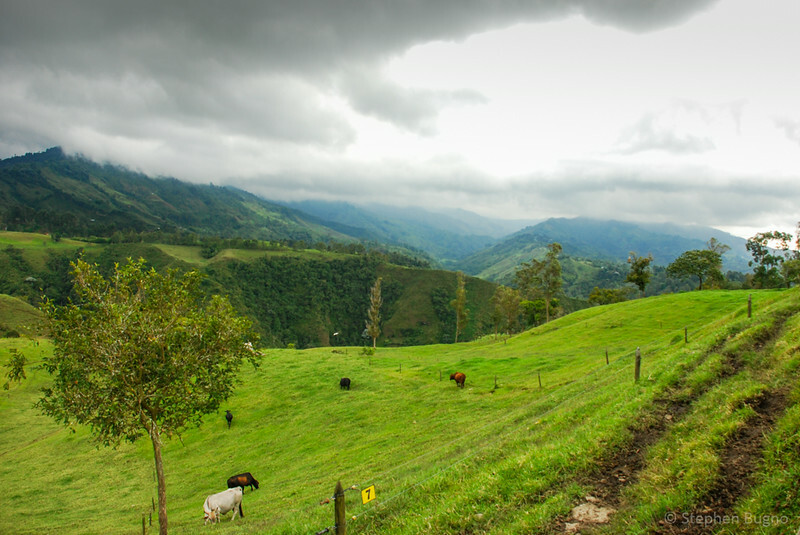 High in the hills of central Colombia, where the fog is heavy and the vegetation the deepest of greens, you’ll find the country’s capital of chill. 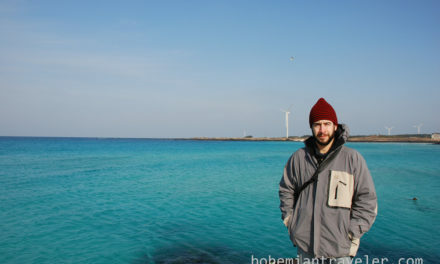 I first went to Salento back in 2010. We planned a few days there, but could have spent more. It’s a great place to cool down after visiting the sultry Caribbean coast. It often drizzles rain here and skies are cloudy. But all for the better. The weather is a relief. 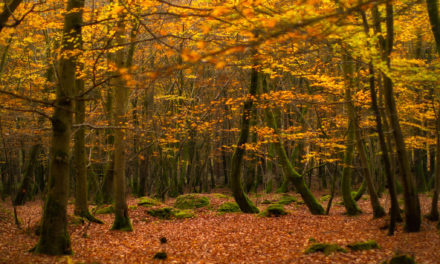 When the skies clear, take the opportunity to enjoy some of the nearby walks. 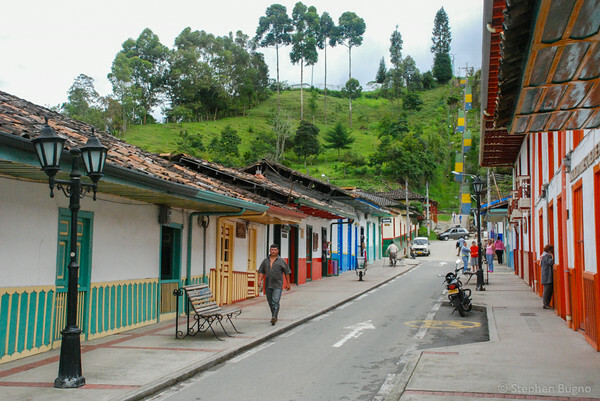 The sleepy main drag of Salento, Colombia. 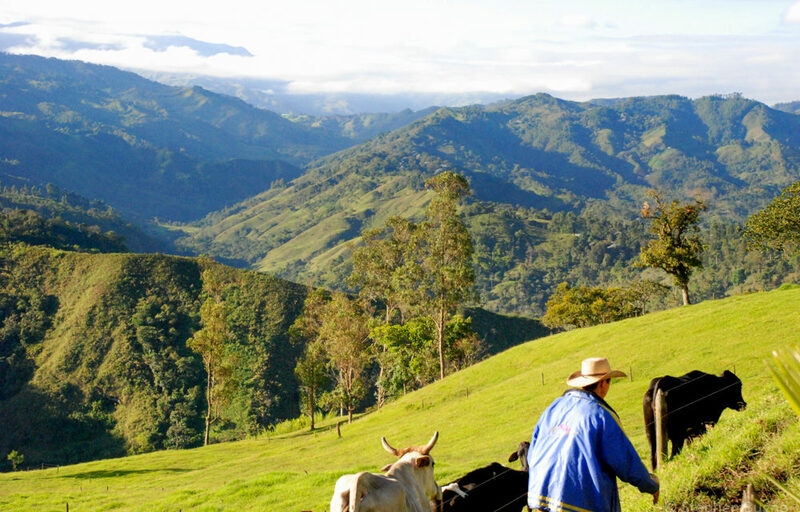 This is Colombia’s Zona Cafetera, or coffee country, the place where world-famous Colombian coffee comes from. While in Salento, make sure you visit one of the nearby coffee fincas. You’ll learn how coffee is grown, why this is an ideal location, and much about the process that begins here and ends with your dark, aromatic cup of coffee in your favorite coffee shop back home. 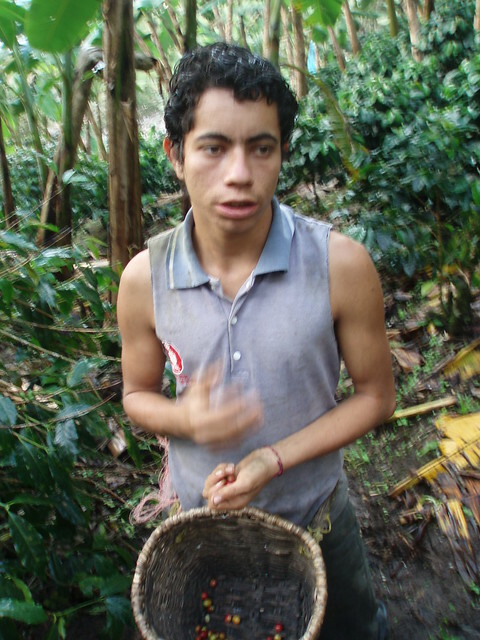 Touring a coffee farm in Colombia’s coffee country. The area around Salento is good for hiking, too. One hike at the Valle de Cocora leads you up past the 60-meter-tall wax palms of the Cocora Valley, before climbing through cloud forest for a couple of hours. 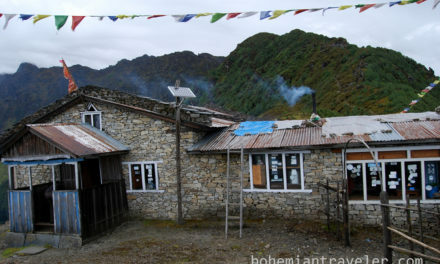 At the end, halfway up the mountain you can get a hot drink and see the hummingbirds there. 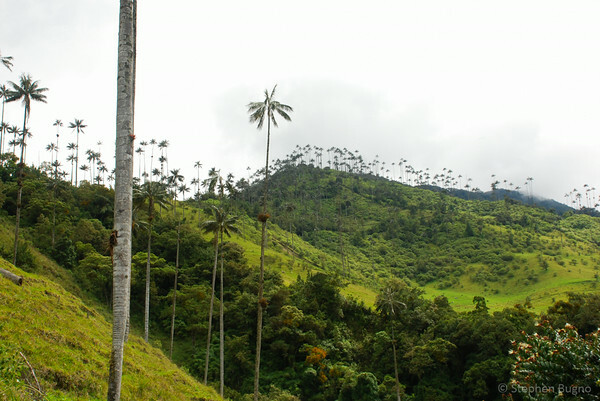 The wax palms of the Cocora Valley can reach 60 meters high. If you’d rather chill out, Salento is a fine place to sip a warm cup of coffee. There are several coffee shops in town. If you don’t have the energy for that, just simply lying in your hammock all day is a perfectly acceptable thing to do. 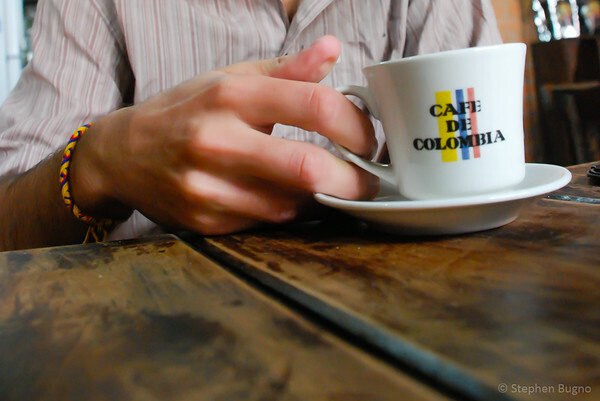 Spend your afternoon’s sipping Colombian coffee at its source. Salento is no hidden retreat. On weekends and holidays, it’s packed with tourists from nearby Pereira and Armenia. It is also becoming more popular with foreign travelers. Don’t let this discourage you from visiting. The colorful houses of Salento. Saleto can be reached by bus from either Pereira or Armenia. Bring a rain jacket and some warmer clothes. 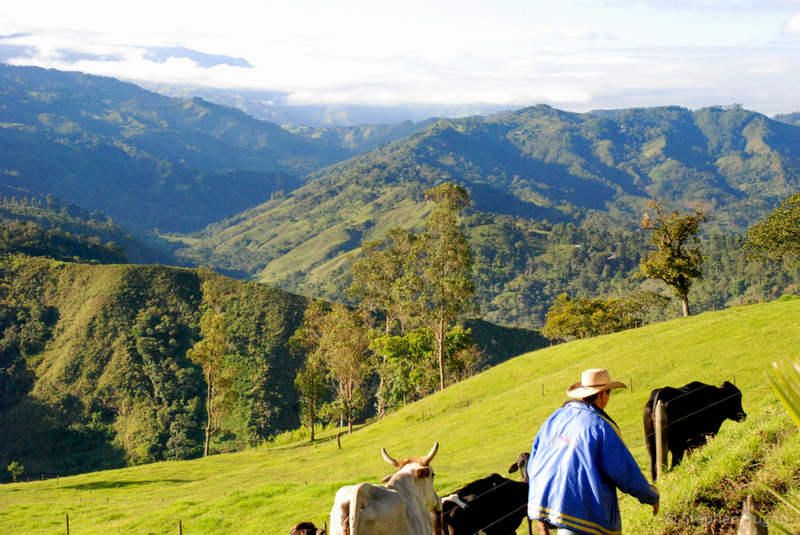 For a less touristy alternative in Colombia’s coffee country, try Salamina. 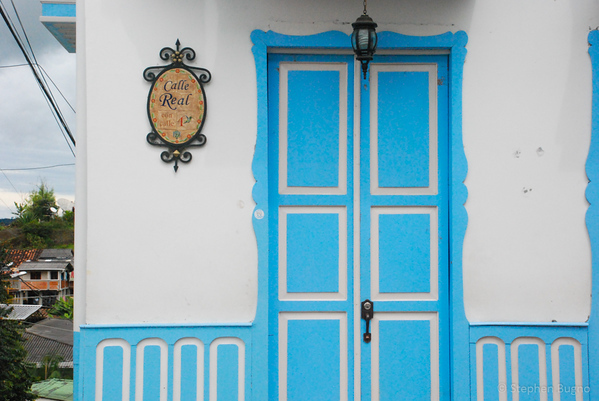 Want to sip coffee and chill out in Salento? 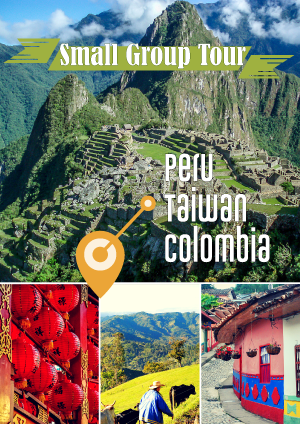 Join us for our small group tour: Experience Colombia. Have better travel experiences, eat the best local food, discover new places, and pick up travel skills. We love for you to join us. 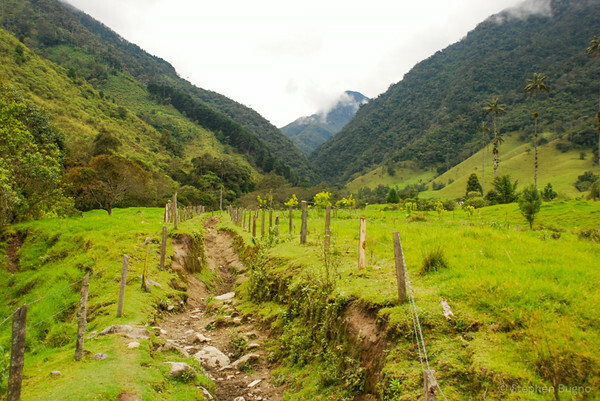 The hiking trail at the end of the Cocora Valley. 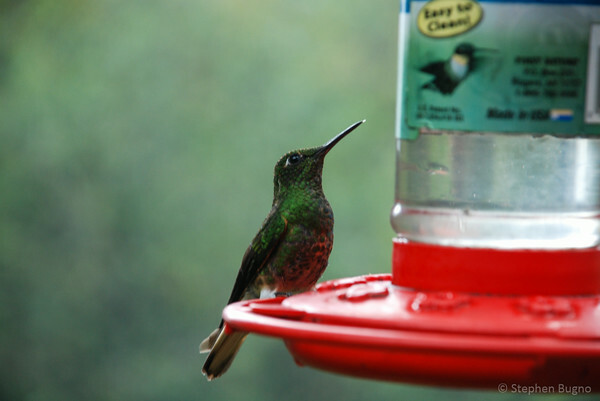 You meet these hummingbirds at the end of your hike. 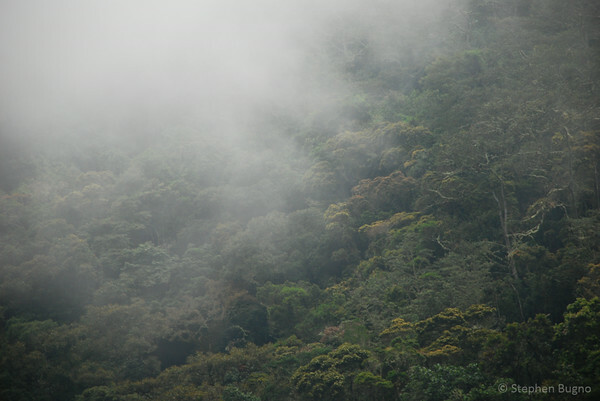 Much of the hike goes through cloud forest. The views outside of Salento are splendid. 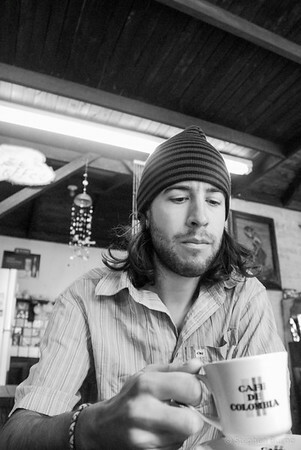 The author enjoys a cup of Colombia’s finest brew.